This fruity, sweet wine is made with real plums. Its ripe cherry aroma and crisp, smooth plum avor make it excellent as an after dinner treat or on the rocks with a twist. 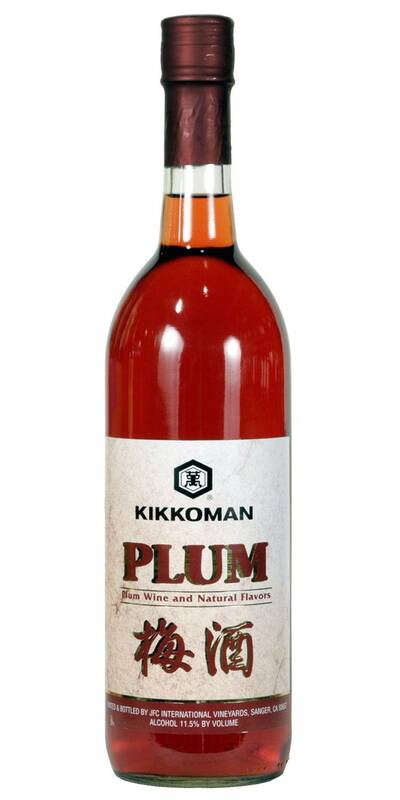 Kikkoman Plum wine is also delicious served as a summer spritzer over ice with a splash of soda and a twist of lemon. 750 ml. bottles.